"Giving outstanding patient care, we make each patient an ambassador for continued growth and success." Dr. Robert Marshall has been improving the lives of his clients since 1979. The advanced artistic and clinical skills required to provide natural looking smile enhancements are not taught in dental school. Dr. Marshall has attended extensive post graduate training and has himself taught at two of the leading programs in the world, the Pacific Aesthetic Continuum (PAC-Live) and the Las Vegas Institute for Advanced Dental Studies. His years of experience show in the beautiful natural-looking smile designs he has created. Dr. Marshall's training with the pioneers of cosmetic dentistry, his continued education in advanced techniques, and his work evaluating materials has made him a leader in his field. 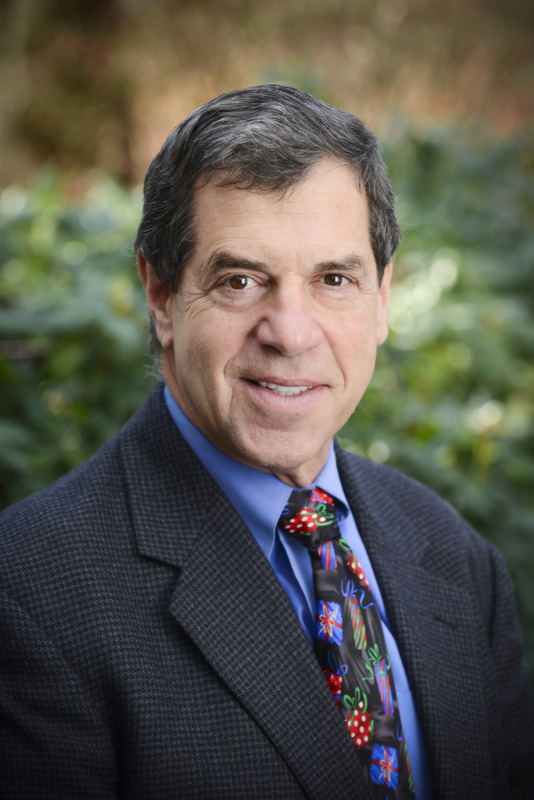 Dr. Marshall graduated from the University of New Hampshire in 1976 and continued his studies at Tufts University School of Dental Medicine in 1979. He was born in Tampa, Florida and raised in New Hampshire. Upon graduation from dental school, Dr. Marshall served the U.S. Government Public Health Service. Visit our photo gallery and see why our clients can't stop smiling. Read what Dr. Marshall's satisfied clients have to say by visiting the testimonials page. In his spare time, Dr. Marshall enjoys the company of his wife, Martha, of 35 years and going on trips to the lake. He also enjoys spending time with his three "awesome" sons Eric, Evan, and Robert and his dog, Apollo. Dr. Marshall loves to water and downhill ski. Request an appointment with Dr. Marshall today!